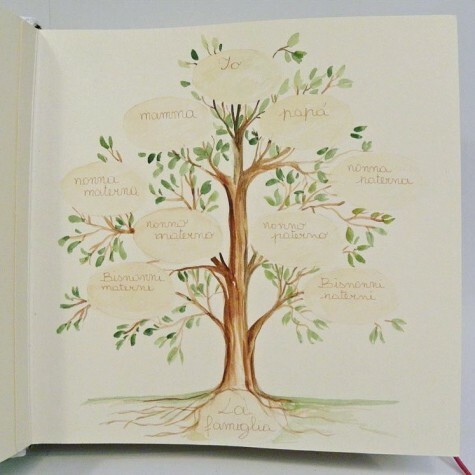 family tree of the family, you can also customize with more generations. Decor watercolor to paint on the first album inside page of the newborn. It's possible write in in different lenguage. 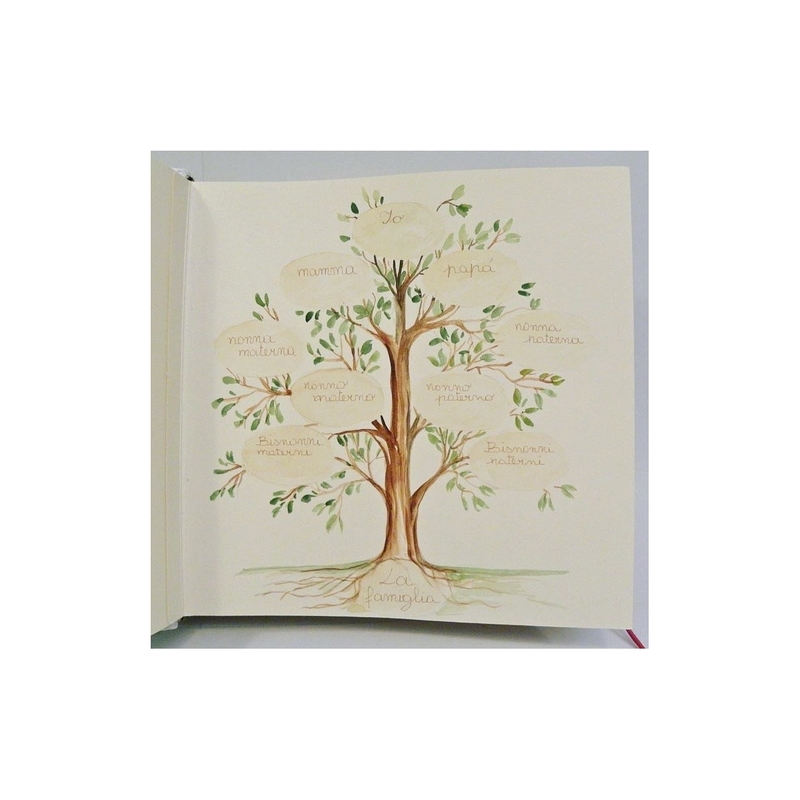 family tree of the family, you can also customize with more generations.